Start of wine grape growing. 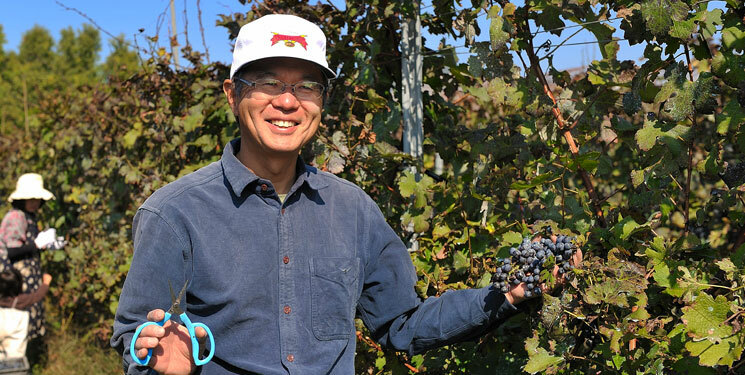 As Shigeyuki Kusunoki was not from the farmer family, he started by renting the vineyard which was the start from the scratch. He planted Merlot and Chardonnay vines first of all in the farm that had been not used for farming for years before he developed as vineyard. He also rented the Kyoho table grape vineyards to clear the minimum condition to start as a farmer in the region at that time. He called these vineyards Kusunoki Vineyards and continued to rent more lands to make vineyards since then. Released first vintage of Chardonnay and Merlot wines made by a winery nearby. Start of Kusunoki Winery, Co.,Ltd. Completion of the winery and start of own wine making. Merlot 2011, the first red wine made at the own winey received the Special Award by NAC. Completion of Sparkling Wine Factory. Chardonnay 2014 Barrel Aged was selected for the Welcome Reception of G7 Ministers of Transportation held in Karuizawa. Grown in Suzaka City until graduated from Suzaka High School. Graduated from Tohoku University, Faculty of Engineering. BSc. He worked for a trading company and an aircraft leasing company for almost 20 years during which he spent 10 years in Singapore. He quit the job and returned to the home town when he was told that his father was seriously ill with the life remaining of one more year. He decided to take care of his father till the last moment. After the father passed away, he went to Adelaide University to study oenology and viticulture, then returned to Suzaka with each dilploma after two years. He started grape growing in his home town as a brand new farmer from the scratch. He struggled a few years but managed to release first Chardonnay 2006 and Merlot 2006 in 2007 which convinced him of the wine quality. 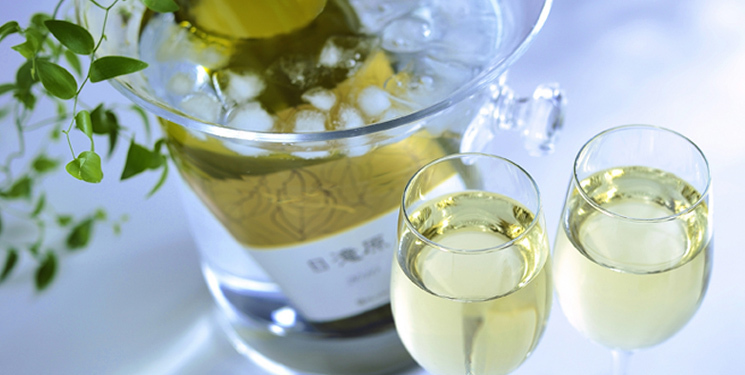 Founded Kusunoki Winery Co., Ltd. and started wine making in 2011. Completed the Sparkling Wine Factory. 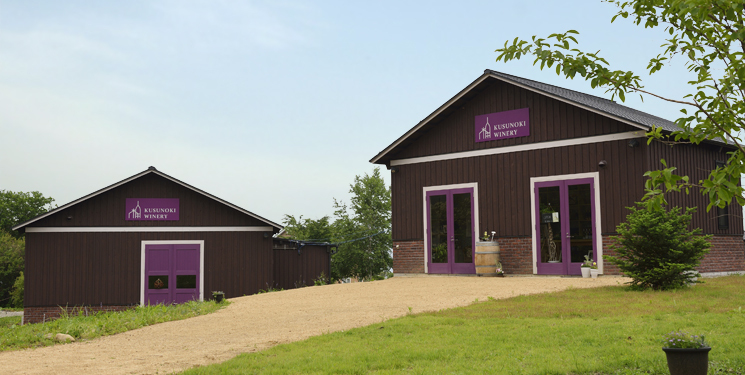 He continues to expand vineyards and trying to increase the quality of wines. 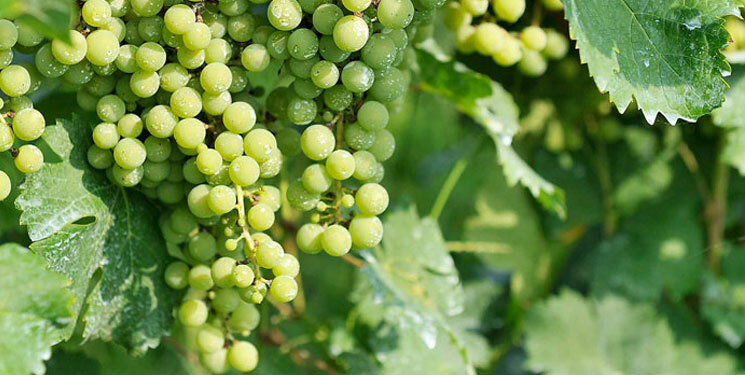 He is involved in developing local tourism based on his wine grape growing and wine making.